website.It helps to raise your business rank in website world. of submission in a detailed report. 3. 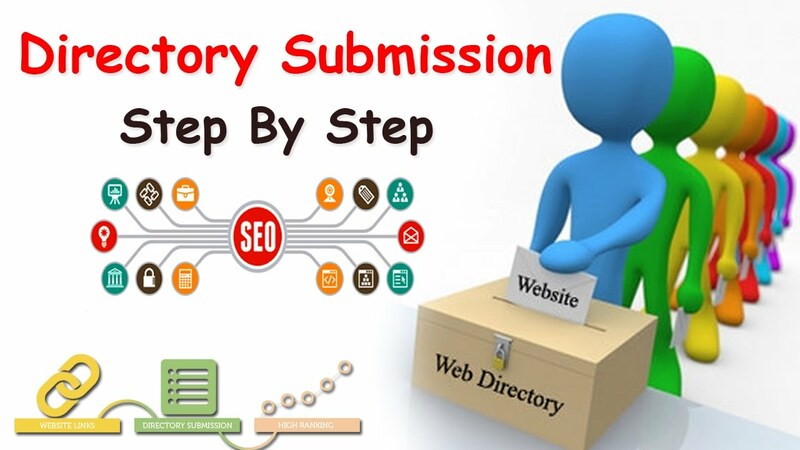 Each URL will be Pinged to get index quickly in Search Engines. 4. Full Report With Login Detail. 5. will get Permanent Back links. 6. Get more traffic with my service. 7. it will improve your website Ranking. So do not think much just place an order.